1. 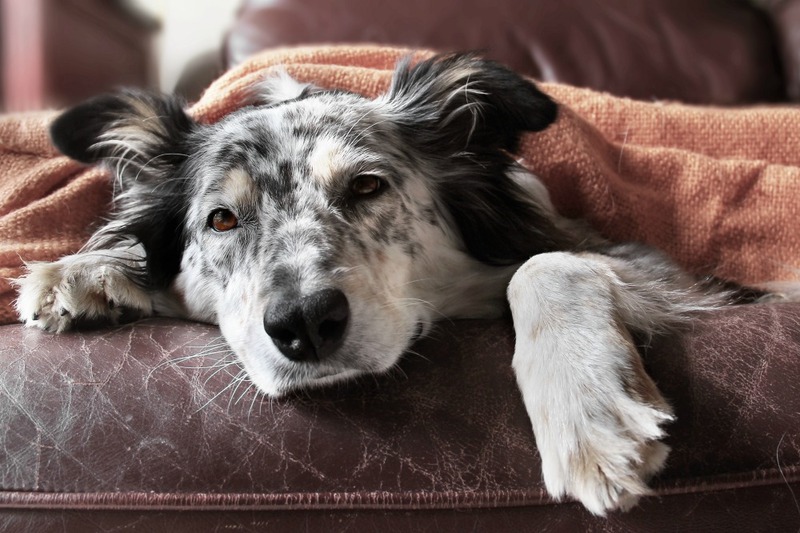 Heartworm tests can take up to 6 months post infection to turn up positive (for example, if a dog contracts heartworm in April, a test may not be positive until September). This is to say that if a dog tests negative at the time of adoption, it does not mean it will still be negative six months from then. 2. Monthly administration of a heartworm preventative for a “slow kill” treatment approach should not be done. Heartworm is a SERIOUS infection that kills dogs, and this type of approach is often ineffective and dangerous. 3. 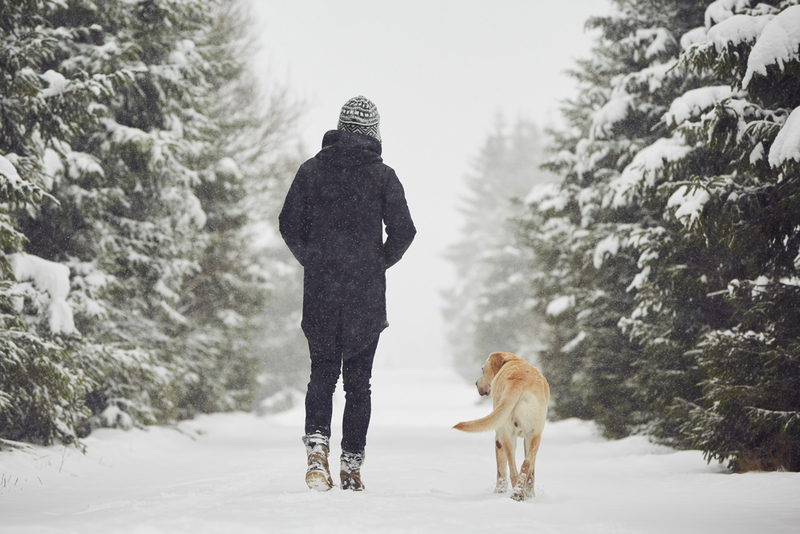 The recommended treatment method is a series of drug injections over several months’ time that could also kill the dog if the worm burden is heavy enough and costs a significant amount of money. 4. 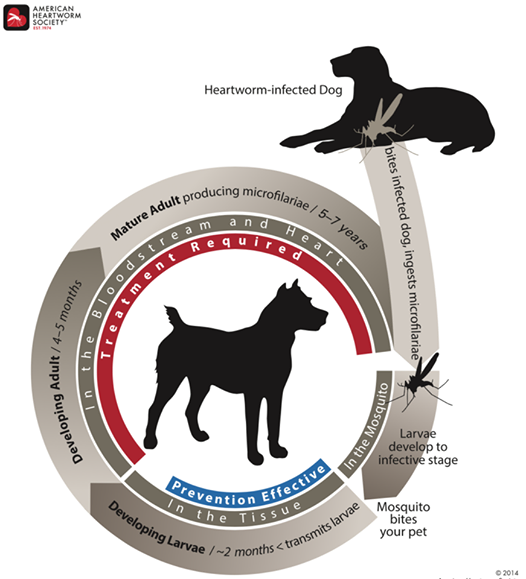 Heartworm positive dogs coming into our province act as reservoirs for infection of our healthy dogs at home – most of which are not on a monthly preventative as it is not considered necessary here (yet). Why Is My Dog so Itchy? !